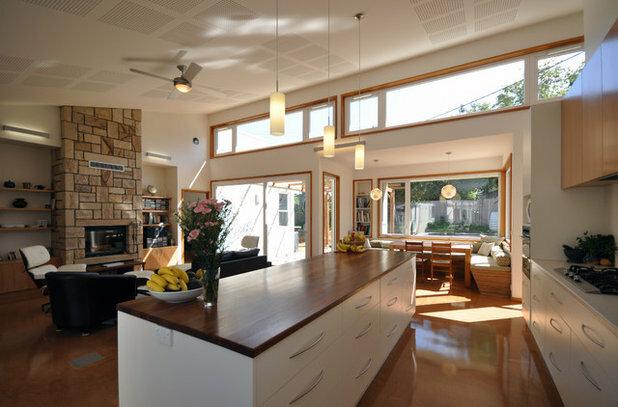 New houses and renovations that sit lightly on the earth and make use of renewable energy are the way of the future. 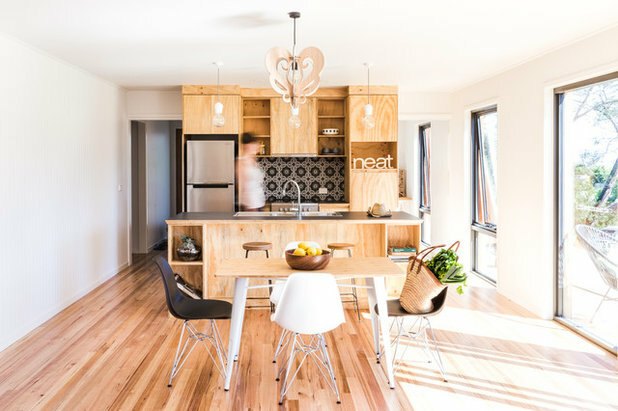 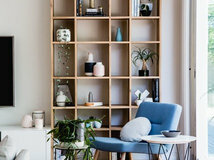 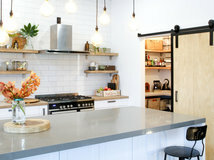 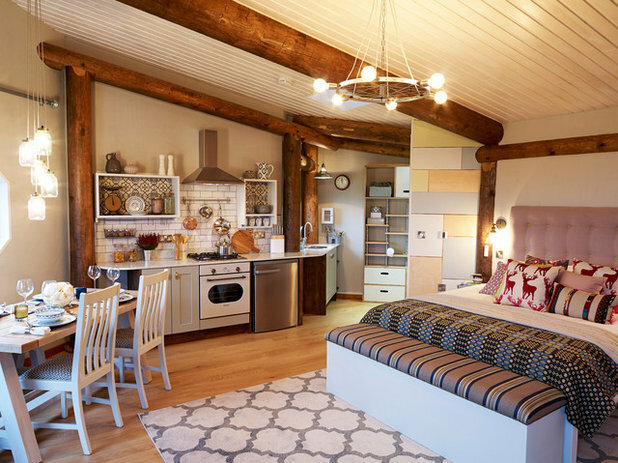 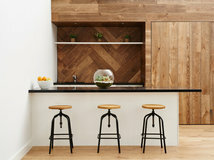 These homes take eco-design principles to the next level, using recycled and natural materials and incorporating clever features to create comfortable living environments that do the planet a favour. 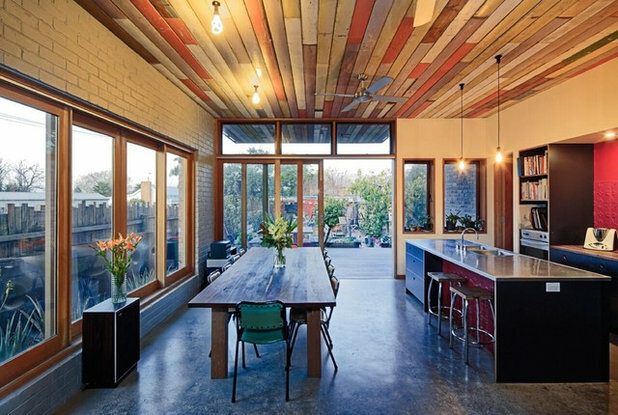 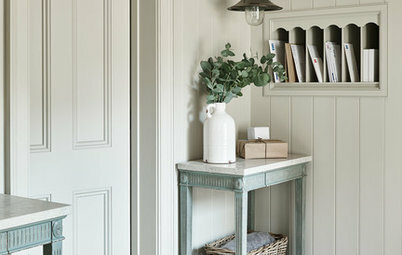 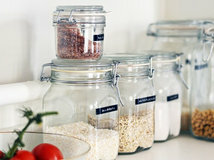 Features: Recycled building materials add both charm and eco credentials. 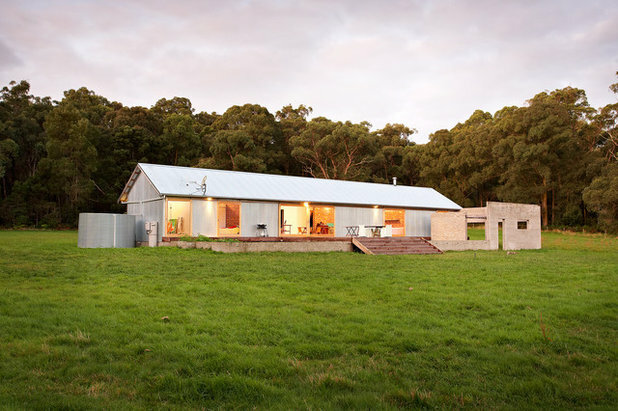 Features: Inspired by the great Aussie shearing shed, this family home is orientated along an east-west axis and was designed with passive-solar principles firmly in mind. 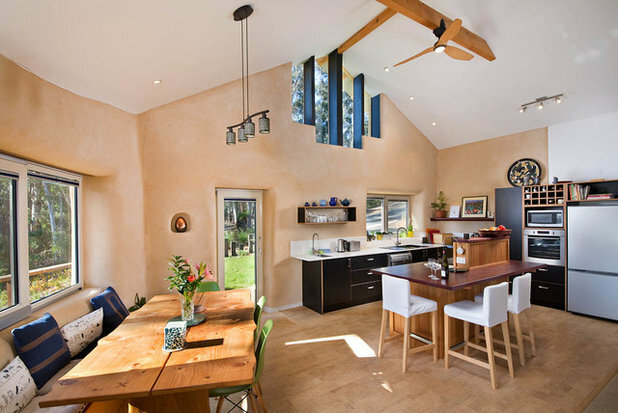 Features: This passive-solar house is sustainable from the ground up, achieving an 8.1-star energy rating. 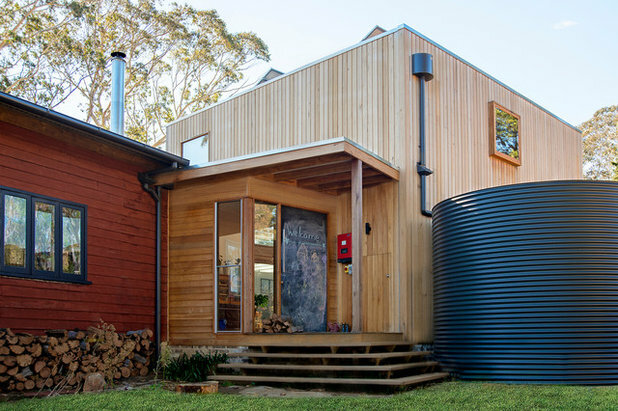 Features: One of two new three-bedroom houses sit side-by-side and share a common water tank and garden. 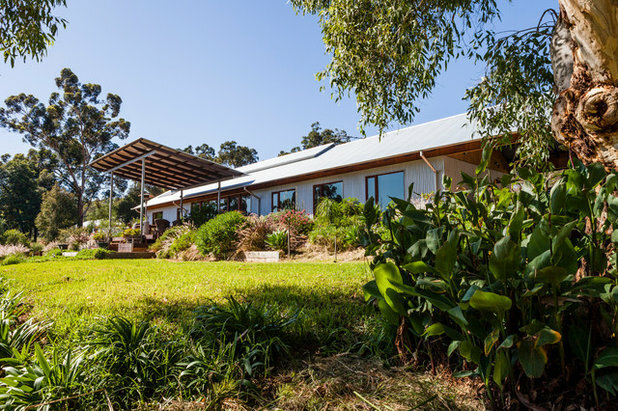 Features: Reused windows, recycled brick and concrete pavers are just some of the earth-friendly features of this 204-square-metre passive-solar home. 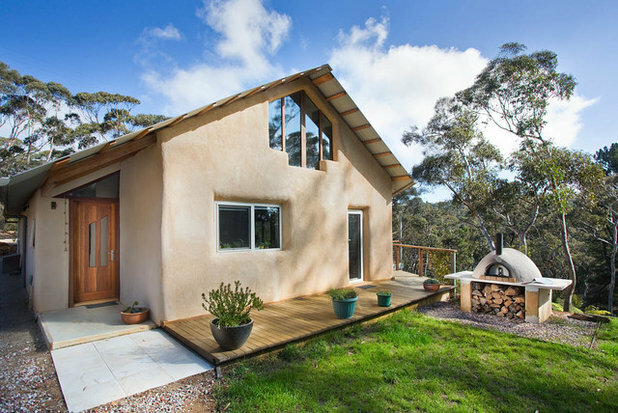 Features: This eco-savvy home generates seven times the electricity it uses. 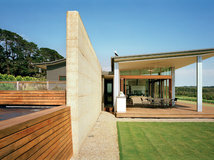 Features: Orientating a house to optimise the winter sun is good news for energy bills. 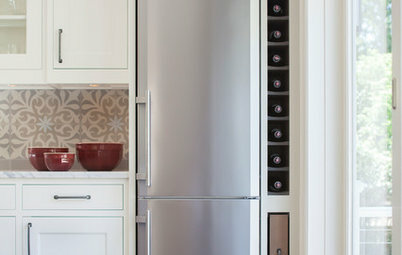 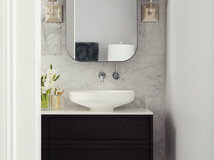 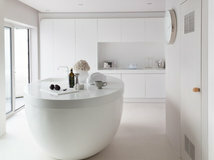 Features: Cooling cross-ventilation can be blissful in the warmer months. 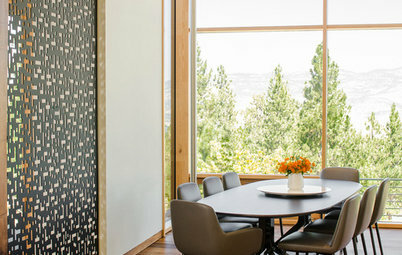 Concertina doors both sides of this dining area allow the owners to control the elements to their advantage. 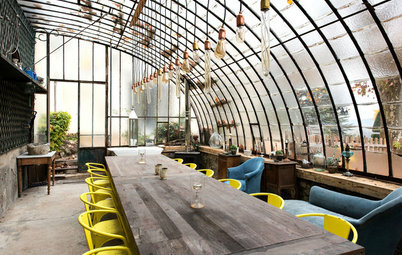 …Here’s a peek at the interior. 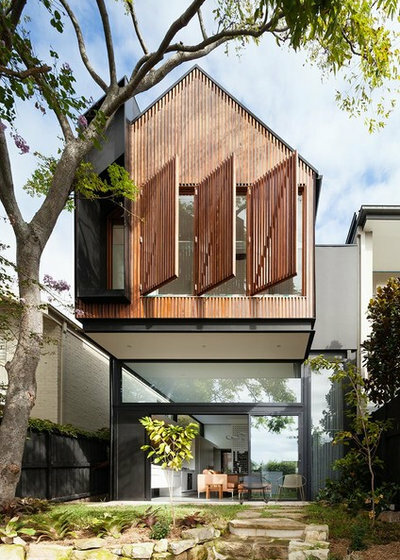 Features: A north-facing addition makes all the difference in the chilly winter months. 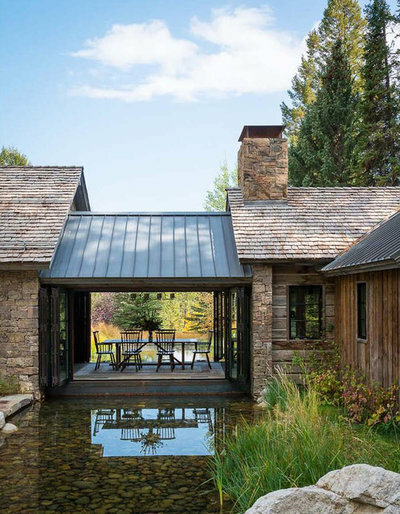 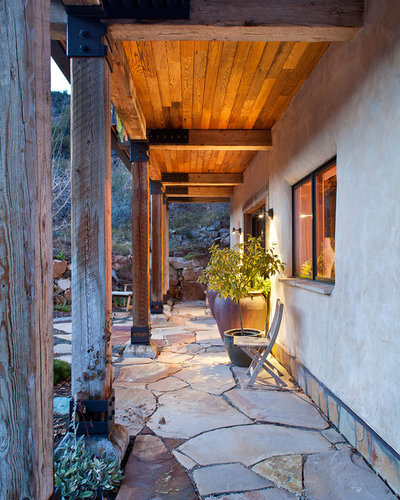 Features: A straw-bale home finished in lime plaster adds rustic charm and insulation in equal measures. 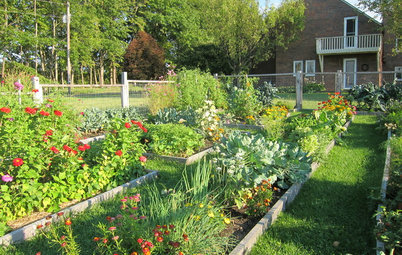 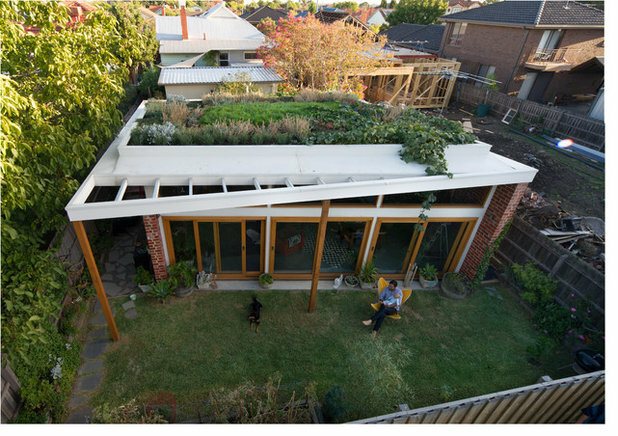 …The family also grow succulents and herbs on their rooftop garden. 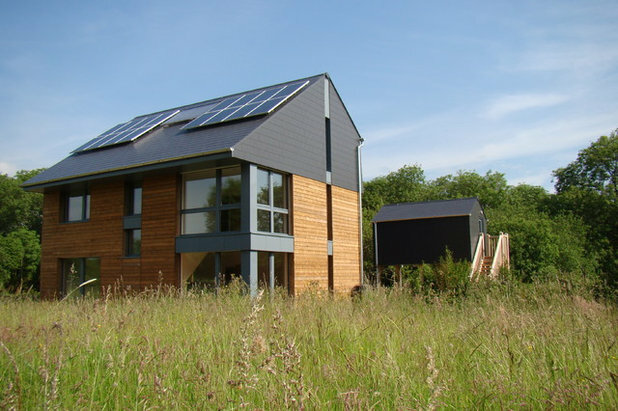 Features: This certified passive house was built to exacting standards, and was the first of its kind in the large town of Milton Keynes in England. 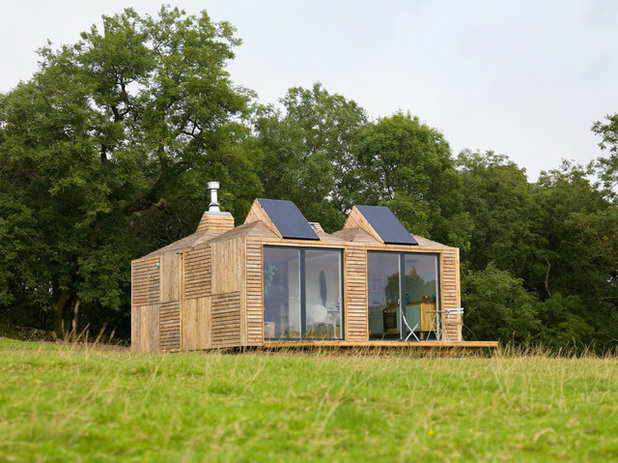 Features: This holiday cottage operates off the grid thanks to solar panels and plenty of insulation. 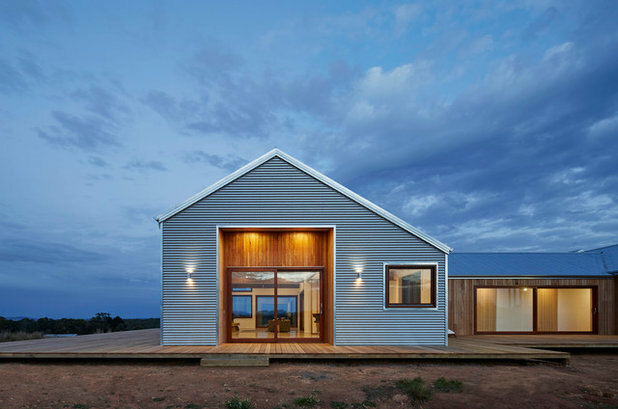 Features: This energy-efficient home sits lightly on the land and pays homage to the iconic Australian wool shed. 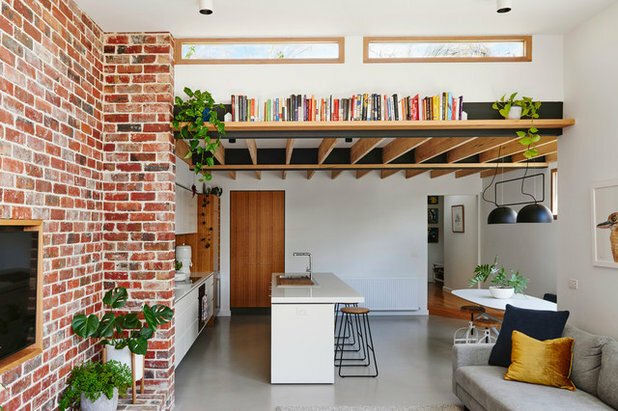 Features: The old red brick paving from this site’s original backyard was reused as an internal/external wall for both aesthetics and thermal mass in this eco-wise renovation. 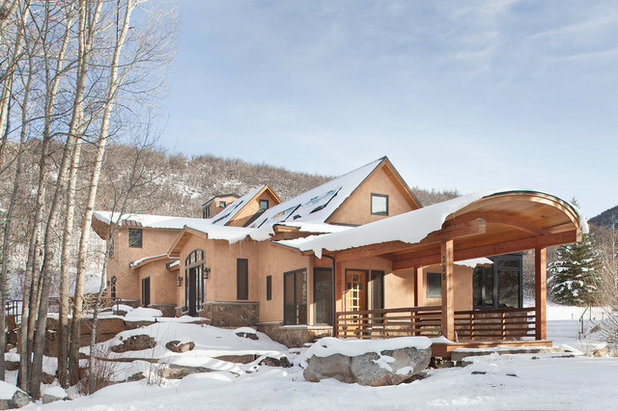 Features: A sustainable home that’s kept comfortable year-round using warmth from the sun, coolness from the air and water from the rain. 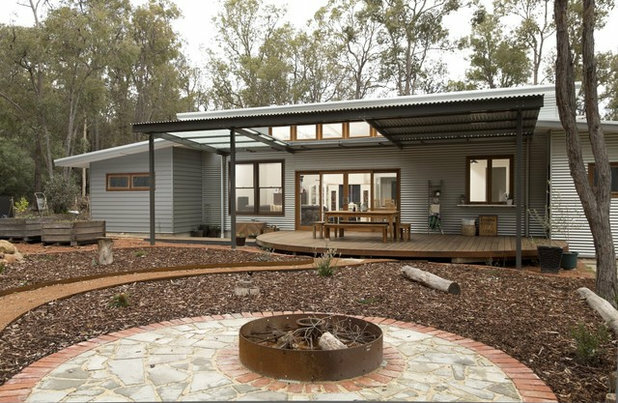 Features: A straw-bale home can work just as well in the city as it does out in the country. 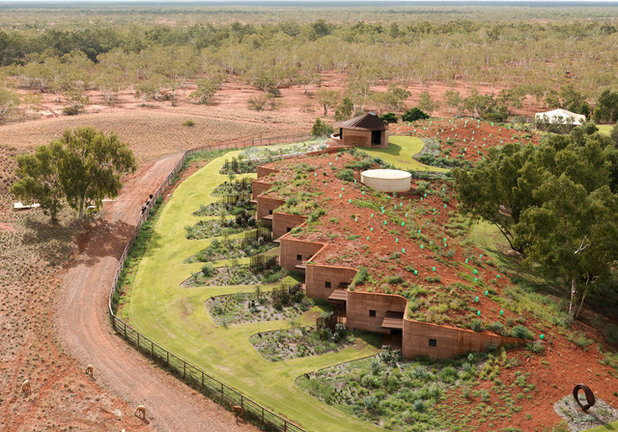 Features: Rammed-earth apartments dug into a sand hill make for cool and comfortable quarters for the workers on this remote cattle station. 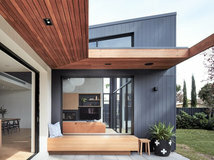 Features: The Building Designers Association of Victoria honoured this house with the 2015 award for Best Environmentally Sustainable Design. 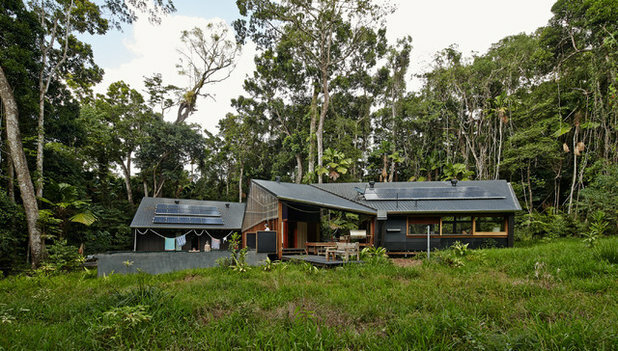 Features: Smart design tempers the heat and humidity of tropical North Queensland. 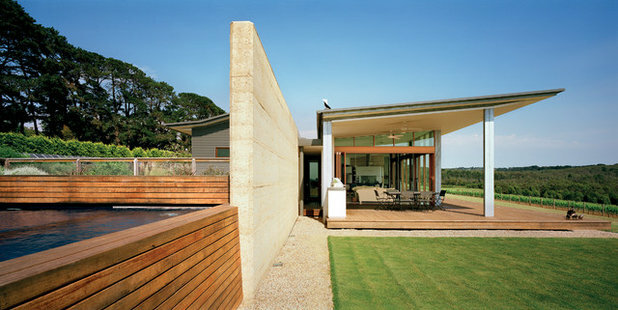 Features: Rammed earth and passive-solar design principles have made this house energy efficient. 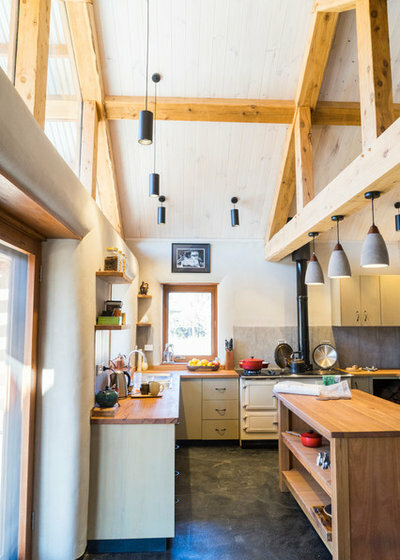 Features: Just as straw-bale houses keep interiors cool in summer, so do they warm up homes in winter. 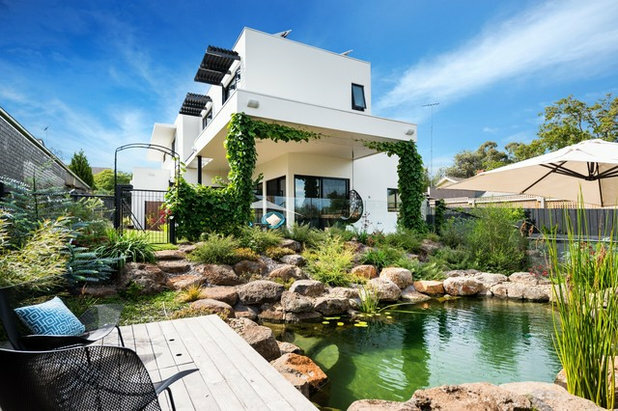 Features: With an energy rating of 7.3 stars, this new house and garden has sustainability sorted. 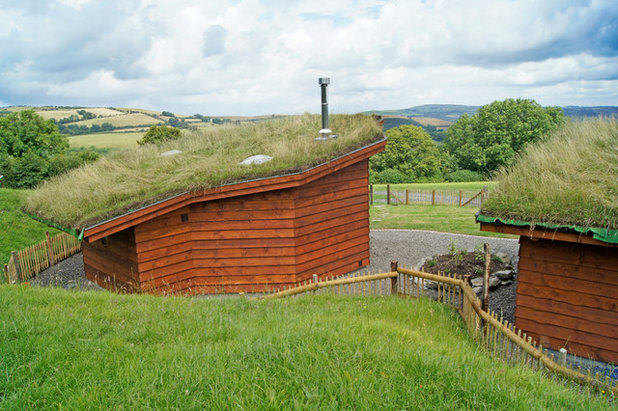 Which of these eco homes would you like to call your own? 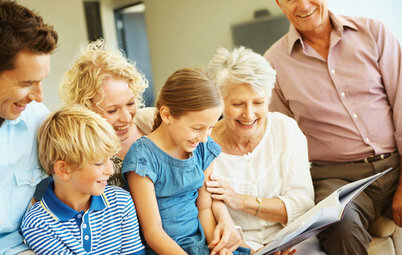 Tell us the ones you love in the Comments below, like this story, save your favourite images and join the conversation. 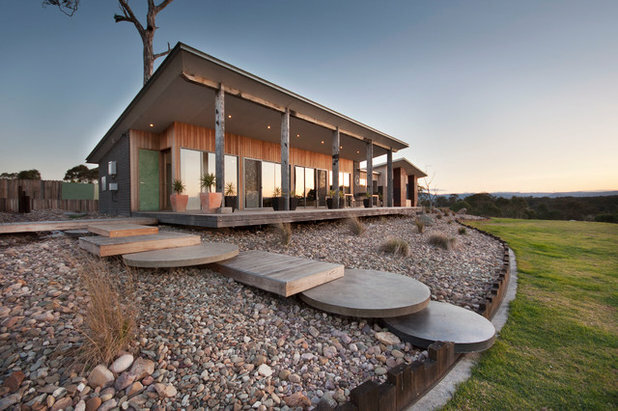 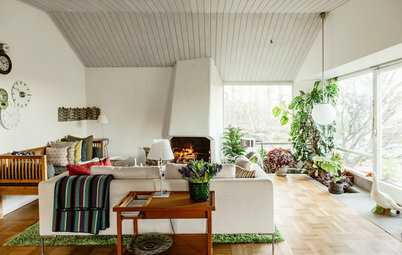 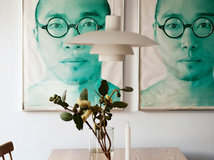 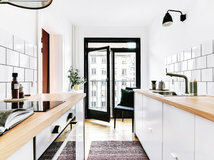 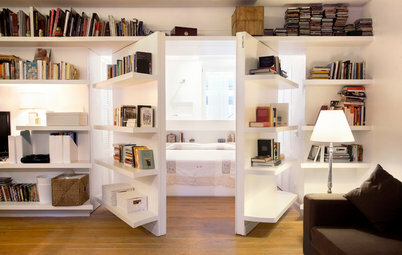 Love looking at eco homes - more, more please! 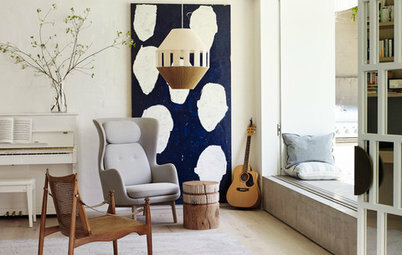 I like something from most of them but especially like 12, 17 & 25...& the Cape Tribulation House is obviously beautiful! 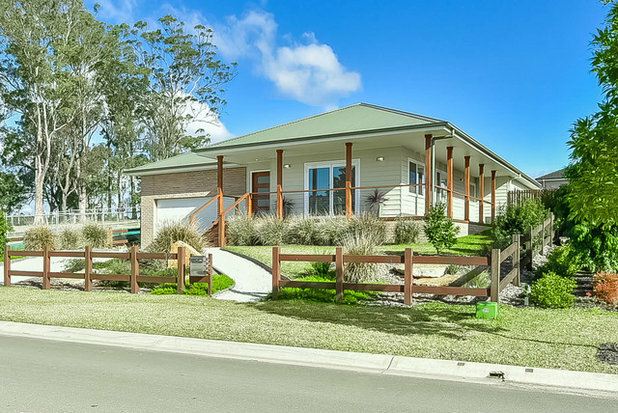 Wow - incredibly heartening after I see the new developments around here fill with endless cookie cutter houses with aircon slapped on the side and not a solar panel in sight. 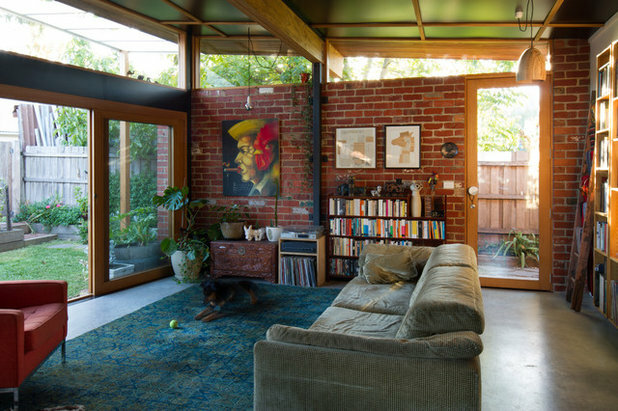 We can do so much better in so many more imaginative ways.